How is the election of Adam and Eve according to the Calvinist? 3.1 "God from all eternity, did, by the most wise and holy counsel of His own will, freely, and unchangeably ordain whatsoever comes to pass; yet so, as thereby neither is God the author of sin, nor is violence offered to the will of the creatures; nor is the liberty or contingency of second causes taken away, but rather established." From this link I get an answer (which I hope I'm not mistaken the answer) that before Adam and Eve exist on earth (including before they eat the fruit), either both of them already destined for heaven or both of them already destined for hell or one of them already destined for heaven. but you must not eat from the tree of the knowledge of good and evil, for when you eat from it you will certainly die. A. Before He create Adam and Eve - before Adam and Eve eat the fruit, God destined each human (including Adam and Eve) who will exist on earth will die spiritually. B. Before He create Adam and Eve - before Adam and Eve eat the fruit, God destined that : IF Adam eat the fruit THEN each human (including Adam and Eve) who will exist on earth will die spiritually. To me, if it's about baby Cain/Abel/Seth, then point-B "fits" with God's Original Sin. So, it's certain that when those babies will be born, they are already in "die spiritually" condition and the election can happen from a situation like that. One is elected from those who "already" die spiritually. So, the one who is not elected goes to hell. then there is no Original Sin, because the election itself is not based on any kind of act (including break His Law such as Adam eat the fruit) - but from Adam, Eve, Cain, Abel, Seth (before they exist, before they do anything - before they are in a die spiritually condition) either all the five of them destined to hell or all the five of them destined to heaven or some of them destined to heaven and the rest destined to hell. So my question is : From what kind of condition of Adam and Eve (before they exist - before they eat the fruit - before they die spiritually) when they are elected ? The condition of Adam and Eve from the moment of their existence was of making choices dependent upon who they were. Who they were depended upon how they were made. How they were made depended upon God who made them. How they responded to God depended upon how He made them. God is the only first cause. Temptation revealed an inability to keep God's Law/commandment and this inability was put there by God as His creation was not to have the honour of obedience, as this was reserved for Jesus. "I have not come to destroy but to fulfil the Law". Mat 5v17. Not the answer you're looking for? 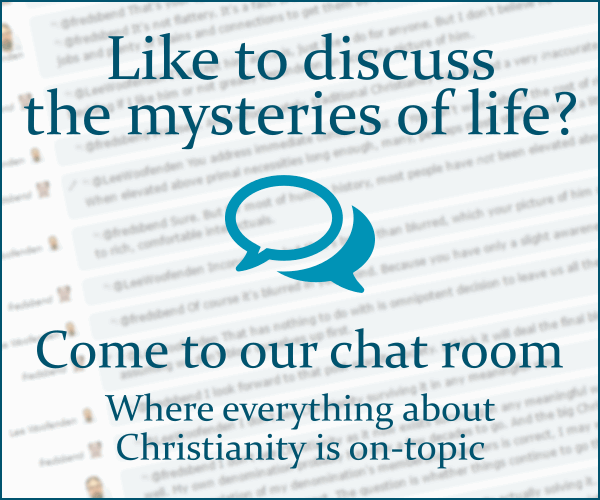 Browse other questions tagged reformed-theology original-sin unconditional-election or ask your own question. To whom the Election applied according to the Calvinist (TULIP)? Why is Adam considered the original sinner? Why didn't Adam and Eve die when they ate the fruit? Why did God create Adam and Eve so that they would sin? What is an overview of the way Adam and Eve ate and became like God? According to Calvinists, is each person “dead in sin” at birth, or only after committing a sin? How would a Calvinist interpret Matthew 13:37-40? Was Adam's rebellion the first sin? Was Abel regenerated before the offering according to the Calvinist? According to Catholicism, is Adam or Eve more culpable for original sin?